Merchant Cash Advance is an option preferred by most small businesses and startups these days, and for good reasons. However, MCA providers find it a bit tricky to acquire quality leads! If you are one of these MCA providers, you can acquire the best UCC merchant cash advance leads through expert help! Let’s see how it can be done! First off, let’s tell you a bit about what UCC means. UCC (Uniform Commercial Code) is a code attached to every business. The UCC of a business helps MCA providers know whether the business has acquired an MCA in the past or not. If a business has acquired an MCA in the past and is looking for a suitable MCA provider again, they can be the best leads for your business. However, it is not easy for merchant cash providers to get information about these leads. For help, lead generation experts like Merchant Financing Leads can be contacted. These experts gather information about businesses in the form of UCC lists. These lists contain all the information about businesses seeking MCAs to raise funds. This information can be used by MCA providers to approach these UCC leads and convert them into clients. The information collected by lead generation experts is gathered through extensive research and market know-how. The experts spend all their time collecting this data and updating the lists with any changes. You won’t find any outdated MCA leads in the lists. The information is accurate and only quality leads are provided! Lists like UCC lists contain information about businesses that have used MCAs in the past. They are mentioned in the list because they are again looking for a merchant cash advance. This saves a lot of time, as you don’t have to convince business owners about the benefits of MCAs. Also, when you are approaching these leads, you know that they are looking for an MCA, with no other options for funding. Only quality leads are included in the lists generated by lead generation experts. They record the information only for those leads that have great chances of conversion. Availing the services of lead generation experts can save a lot of time and effort otherwise wasted on hit and miss. Lead generation experts promise only quality leads, as they eliminate outdated and unsure leads from their lists. With all these benefits, it can be said that we are a convenient and effective option when seeking lead generation experts to acquire quality UCC leads. Along with providing you quality information about leads, the experts also deliver services for MCA marketing and help MCA providers in approaching leads properly! If you are an MCA provider who cannot find the right way to approach quality MCA leads, get in touch with our lead generation experts at Merchant Financing Leads. We can help you get the best leads, and turn them into valuable clients. Merchant cash advance is considered a great source of funding by small businesses and startups, especially during a challenging economy. The reason why small businesses make the best merchant cash advance leads is because they are neglected by traditional banks due to bad credit scores. After the great recession, traditional banks opted for stricter policies when lending money. This is why small businesses and startups are not receiving funding; their credit score is typically low. These businesses look for alternative, more convenient options for raising business funds. An MCA has been one such option for years now. In the beginning, small businesses really relied on this source, and they still do. However, nowadays, with the growing demand for MCAs, competition in the MCA market has also escalated. An MCA provider now needs reliable merchant cash advance marketing strategies and in-depth knowledge of the market, for best results. If you are looking for quality leads, taking shots in the dark just won’t work! Most MCA providers make the mistake of carrying out inadequate research before starting their merchant cash advance marketing campaign. If you don’t research the market properly, you’ll end up with outdated leads, no longer looking for MCAs. This wastes a lot of time, money, and effort, and will return you to square one! It is the first mistake any MCA provider can make. To avoid this, plan ahead before conducting market research and decide what you are looking for. If you don’t know the right way to conduct effective market research, seeking help from lead generation experts is the smart bet! Even if you manage the market research well and gather information about quality leads, your approach matters most in the conversion. Most MCA providers end up making the mistake of going for an aggressive and unplanned approach! This typically ruins merchant cash advance advertising or marketing efforts. 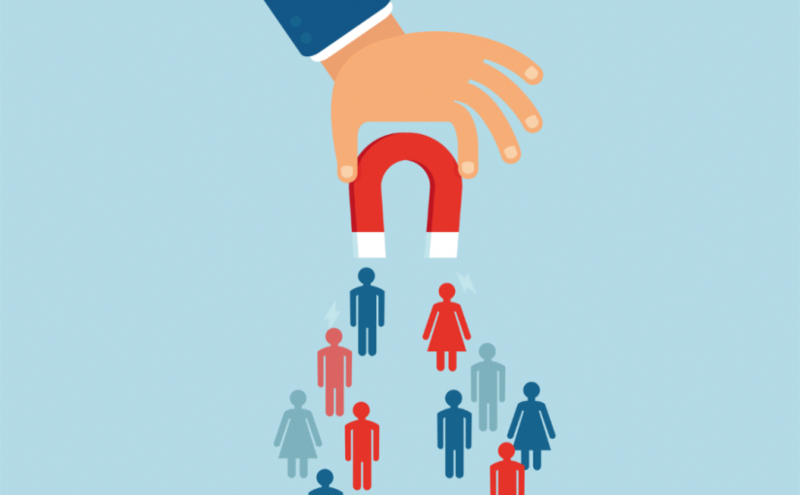 Once you fail to approach leads effectively, it is tough to turn them around to your offer. Make sure you approach them in the right way, at the right time, and make the right offer. Your approach matters when you are converting quality leads into MCA clients. If you aren’t sure how and when to approach merchant cash advance leads, get help from lead generation experts. Getting help from lead generation experts like Merchant Financing Leads works! Our team has in-depth knowledge of the MCA market, and through our research, we create a database of the quality MCA leads available. This data is then used to plan and execute a reliable merchant cash advance marketing campaign. Information collected by us is high-quality, accurate, and is regularly updated to remove obsolete leads. We deliver the best services to take your MCA business to the next level of success. If you are having trouble targeting and approaching MCA leads, we can help! Lead generation is the toughest task in carrying out business marketing! For businesses like merchant cash advance providers, acquiring the best MCA leads is even tougher. To make things easy, effective, and methodical, MCA providers usually seek expert help for more rewarding marketing methods. For this kind of help, the lead generation experts at Merchant Financing Leads can be used for best results! If you are an MCA provider looking forward to launching a result-oriented, merchant cash advance marketing campaign, read on to learn how lead generation experts can help! The first step towards MCA marketing is to understand who your leads actually are. Looking for leads blindly in the market, and using a hit-and-miss method, will only cost you time and money! This is why we suggest getting help from lead generation experts. These experts help you by providing correct and updated information about potential MCA leads in the market. This information is maintained as data or lists, which are given to MCA providers by these experts. Through this accurate and updated data, you’ll know which small businesses and startups are actually looking for funding, and considering MCAs. Lead generation experts help you by providing information only about leads actually seeking MCAs for business loans. There is no waste of time, money, or effort. 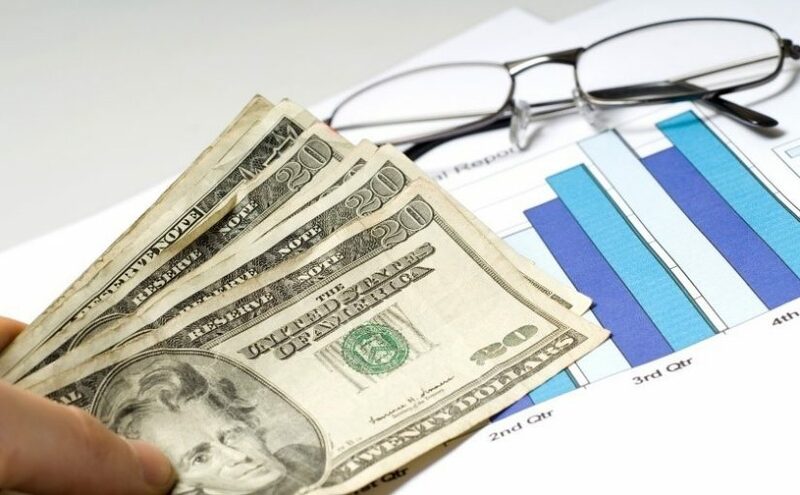 Once you have valuable information about merchant cash advance leads, lead generation experts like Merchant Financing Leads help you approach them correctly. For years, we have been helping MCA providers set planned and result-oriented merchant cash advance marketing campaigns. Our team of experts work with you to set up the right marketing campaign and approach these leads in a forthcoming manner. Information provided by us is, accurate, and regularly updated. Surprisingly, half your work is done; these leads are already looking for business funding options. When you approach leads, all you need to do is use the right means of communication and convince them! We help you keep your approach honest, clear, and professional. We also help you grab leads through effective merchant cash advance advertising. Our marketing methods and plans are strategically designed, focused on your goals for increased conversions. We walk you through a step-by-step process so you can convert leads effectively and don’t miss a step on your way to lead conversion. With lead generation experts like us, you can rest assured your merchant cash advance marketing campaign is going to help you acquire the most qualified leads available! See Also: Want an Increase in MCA Sales? Hire a Lead Generation Service Today! If you are trying hard to take your MCA business to the next level, strategic planning and smart marketing are a must for lead generation. Get in touch with Merchant Financing Leads to do it effectively! If you want to find quality MCA leads, you need the right advertising and business loan marketing strategies. For MCA providers, it isn’t easy to find their prospective leads, pick the most qualified ones, then approach them and convert them. It is a very lengthy and complex process that requires attention, effort, and expertise. If you’re new to the world of MCA, chances are things can really overwhelm you. And this is especially true when you choose to pursue merchant cash advance marketing on your own. MCA providers, especially the new ones in the market, usually don’t have a lot of time on hand. They are unable to conduct in-depth research, filter out quality leads, and conduct foolproof marketing research. Small businesses and startups are generally the biggest sector of qualified MCA leads. This is because these businesses are always looking for convenient, fast funding options and MCAs tend to be the best ones. Now, to get to these businesses, MCA providers need to stay informed about them. Information like the name of the business, the name of business owner, type of business, size of business, address, contact number, etc., must be available. With this information available, MCA providers can easily contact them, approach them, and convert them into clients. If you don’t know how to get accurate, fresh, and quality information about MCA leads, you can get help from lead generation experts like Merchant Financing Leads. We make this information readily available for MCA providers and help them carry out merchant cash advance marketing, in the right way! 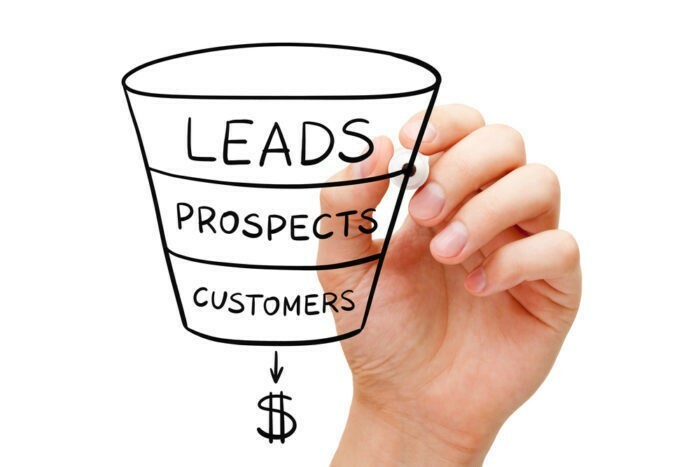 You must also learn the right way to approach your leads. If not approached correctly – through the right medium and at the right time – you might end up losing your leads. Learn the right approach to reach your leads, talk to them, and convert them effectively. To do this, make sure you opt for a professional method of communication. If the need arises, hiring professionals like lead generation experts, or salespeople for your business can work really well. When you approach leads through professional methods, they are willing to hear you out. Also, make sure the information you have is DNC-compliant. This means the information follows Do-Not-Call regulations according to regional laws. If you don’t meet compliance, you might end up in trouble. To approach leads properly, you should learn about their business and the representative you will talk to. This helps you pick the right contact medium and time to approach them. To approach leads effectively, high-quality, DNC-compliant business information can be acquired from lead generation experts like Merchant Financing Leads. Our information about merchant cash advance leads is high-quality, regularly updated, and DNC-compliant. Our lists and data about MCA leads are regularly updated through intense market research, plus, we eliminate obsolete or outdated leads from our data. Therefore, when you approach leads, you need not worry about anything. You can approach MCA leads with ease and with great accuracy. Seek professional help from Merchant Financing Leads to approach and convert leads through a reliable, merchant cash advance marketing campaign. MCA providers are constantly looking for merchant cash advance leads, but most of them don’t know the process to follow to get them! Quality MCA leads are hard to find, and even if you find them, you won’t know if they’re fresh or not. You might end up approaching unqualified or outdated leads, wasting a lot of your time. To avoid this situation, lead generation experts like Merchant Financing Leads, advise you to follow a plan of action to market your services in the right direction. If you seek services offered by these experts, you will be able to lay down a failsafe strategy to acquire qualified MCA leads. The first step of your merchant cash advance marketing should be getting information about leads. Information about MCA leads can be gathered through the right marketing research. If you conduct this research on your own, you’ll end up wasting a lot of your time due to the lack of expert knowledge and proper techniques. This will cost you a lot of time, money and effort, and usually brings few results. For effective and efficient results, get help from lead generation experts for professional merchant cash advance advertising or marketing. They know the market intimately, and provide you with quality, fresh information regarding MCA leads. The other step is to approach the leads. Your technique when approaching leads can make or break your merchant cash advance marketing campaign. 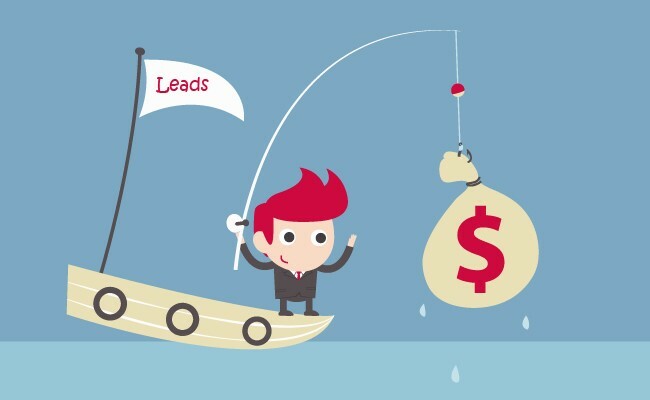 Approaching the leads properly is a must! Follow the right pattern of communication with the leads and convince them. If you think your method of approaching and converting leads isn’t working well, contact our lead generation experts. Following the right strategies, lead generation experts plan a reliable merchant cash advance marketing campaign for your MCA business. The next step is to convert the leads. Once convinced, leads can easily be converted into MCA clients. This is possible only when the first two steps are done correctly. If you have the right information about leads and approach them correctly, this step should be successful. A number of businesses are already looking for MCAs as an option for funding, and they make the most qualified merchant cash advance leads. All you need is the right method to get to them. The information provided by lead generation experts, like Merchant Financing Leads, is high-quality, updated and accurate. You won’t have to waste time and money on unqualified or obsolete leads. Also, with this information in hand, you will be able to approach your leads effectively, as they are already interested in an MCA. You won’t need to do much convincing. Contact Merchant Financing Leads and start your merchant cash advance marketing process, today! For an MCA provider, UCC merchant cash advance can be the best bet to achieve great business success. If you own an MCA business and are looking for ways to hit it big, targeting UCC leads can help you in exceptional ways. But how will you approach and convert these leads? Let us help you. UCC (Uniform Commercial Code) is a code of law under which the transactions of the sale and purchase of personal property and other business transactions are regulated. This code covers transactions such as leasing property or equipment, borrowing money, selling of goods, signing contracts, etc. With laws regulated under the UCC, businesses have to sign a UCC-1 statement that keeps a record of their business transactions under the law. This makes UCC a great source of information about businesses that follow this code. Information like the name of the business, size of business, type of business, and the capital requirement of a business can be gathered through the UCC in the form of UCC lists. The gathering of this information is meticulously done by lead generation experts like Merchant Financing Leads. These experts keep a close eye on the market and gather all the required information about small businesses or startups emerging and working in an area. Through information like this from UCC lists, experts get an idea about capital requirements of businesses and the type of funding options they have been using for the same. They shortlist the businesses that are ideally looking for some convenient funding options or that have used an MCA in the past. These lists of such businesses are maintained and regularly updated. These businesses are called UCC leads. MCA providers can get in touch with lead generation experts in order to get information about UCC merchant cash advance leads. This information is highly reliable and regularly updated. The leads can then be contacted, approached, convinced, and converted to an MCA. Get information about these leads. You can get in touch with lead generation experts like Merchant Financing Leads to get this information in the form of UCC lists. Make sure that you pick experts who are reputed, reliable, and ensure the best results. Pick the DNC-compliant information from these lists and start approaching the leads. 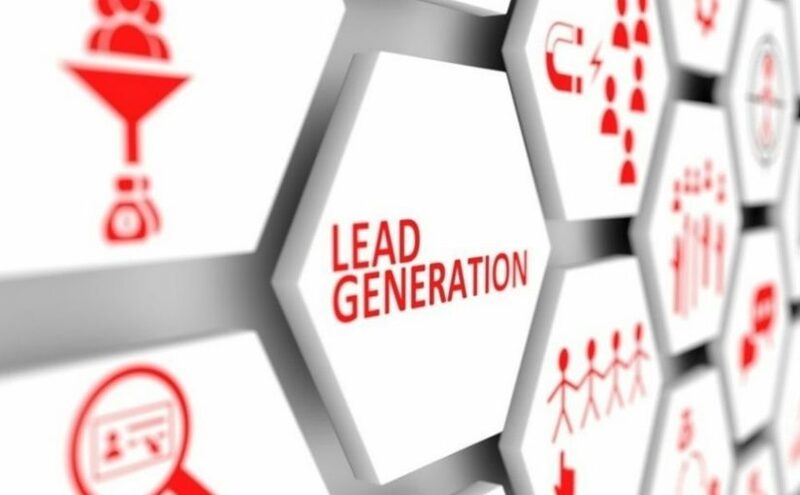 If you don’t know the right methods to approach leads, or market your MCA services, you can again seek help from our lead generation experts. Your method of approaching must lead to successfully convincing and ultimately converting the leads. All this must be done in a planned manner. If you are not sure what to do with the UCC lists and how to secure leads, seek help from the team of experts at Merchant Financing Leads. We not only provide you with quality information about MCA leads but also help you set successful marketing campaigns. With us, you can rest assured that no time, money, and effort will be wasted on obsolete or unworthy leads. Get in touch with us today and start your marketing campaign with the right information at hand. To get quality leads, MCA providers need to go for the best business loan marketing strategy and grab the attention of their leads. 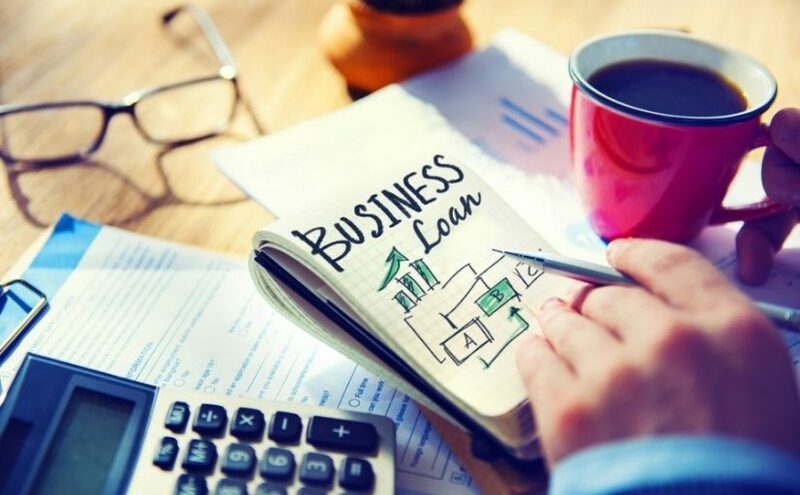 How do you know that a business is looking for a loan? It is tough to find out which businesses around you are looking for loans. If you lack expert help, you will end up wasting a lot of your time and effort in finding them. If you are seeking the right, updated information about merchant cash advance leads, you need to seek help from lead generation experts. 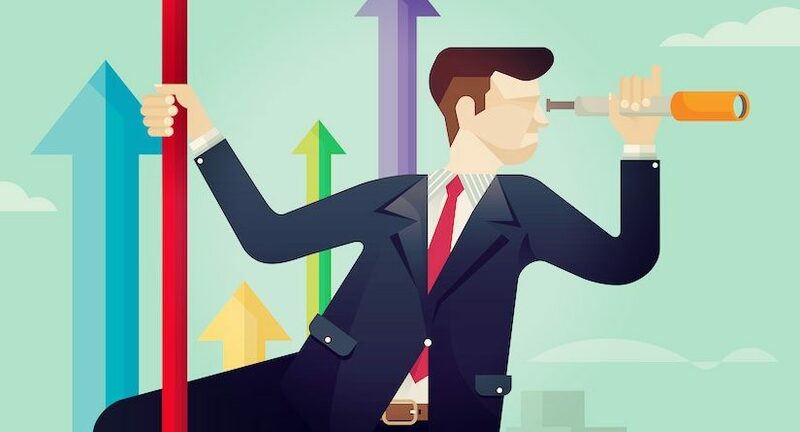 With their efficient research techniques, market know-how, and a continuous eye on the MCA market, they keep updated information about these leads, and deliver the same to MCA providers. Who are the Qualified Merchant Cash Advance Leads? If you are not sure who are the qualified MCA leads, let us tell you about them! Merchant cash advance is a convenient and fast option for businesses to get funds. This option is especially sought by small businesses and startups. Small businesses or startups first seek traditional banks for funding. However, after the great recession, traditional banks have started following very strict credit policies. This is why, small businesses are usually rejected by these banks for any kind of loans, based on their bad credit score. These businesses look for easy and fast options to get funded for their business activities. Merchant Cash Advance turns out to be one of the best options for these businesses. Thus, they are counted as the most qualified merchant cash advance leads. How to Target These Leads? Targeting MCA leads is a tough thing to do if you don’t have the right information with you. But this information is readily available with lead generation experts like Merchant Financing Leads. We have a team of lead generation experts that keep a close eye on the market and maintain a record of small businesses and startups. Through our efficient merchant cash advance marketing strategies, we gather accurate information about these businesses. We also update this information regularly and remove all obsolete leads. This makes our records highly reliable for MCA providers. Through the information provided by us, MCA business owners can easily target these leads and approach them for their MCA loans. Lead generation experts like us also help MCA businesses in conducting reliable business loan marketing campaigns. With all these benefits, you can easily approach merchant cash advance leads through the right marketing plan and strategy. If you are looking for ways to kick off your MCA marketing plan, get help from lead generation experts for the best results. Get in touch with Merchant Financing Leads, today! There is an abundance of merchant cash advance leads available in the market, but finding the most qualified ones, and acquiring them, is the toughest task. If you are an MCA provider looking for the best leads for your business, you need to be clear about what factors make your leads the most qualified. Over the years, a number of new businesses and startups have emerged in the market. Out of these, large-scale businesses usually keep backup capital and don’t usually look for small funding options. Now, other small businesses and startups often don’t have good credit scored and thus, cannot seek traditional banks for funding. However, their regular funding requirements arise more often compared to large businesses. These business look for alternative, convenient options for funding. This makes them the best bet for MCA businesses. Thus, these businesses can be targeted through the right merchant cash advance marketing strategies. If you can get the information about what funding options a business has used in the past, it is easy for you to tell if they’re qualified leads or not. Now, this information can be collected from lead generation experts like Merchant Financing Leads. We keep track of businesses look for funding options like MCAs, and we also have a record of their past funding options. This helps MCA providers know whether they have utilized MCAs in the past or not. If not, you can plan your strategy accordingly, explaining everything to the leads from scratch. However, if your merchant cash advance leads have already used MCAs in the past, it makes them a qualified lead that you can directly approach, and all you need to do is convince them to choose you as their MCA provider. If everything is in your favor as you target merchant cash advance leads, but they’re not available, you will end up wasting your time. Knowing that a business requires funds, and that they have availed MCAs in the past, doesn’t actually mean they are interested in using your MCA services. For this, you will have to reach them and convince them as to why they should pick you. Some leads may have looked for MCAs in the past, but currently they are not, so wasting time on these leads is just not feasible. To avoid this, you must get the updated data and information about MCA leads and merchant cash advance live transfers. This data is maintained by lead generation experts and is updated on a regular basis. Thus, they eliminate the obsolete or unqualified leads, and give you only information about fresh leads. It saves a lot of time and you can direct all your efforts towards doing the right merchant cash advance marketing. Looking for fast and qualified live transfer merchant leads? We can help! Read on to learn how you can get them! There is tremendous growth in the number of new businesses and startups emerging these days. These businesses, being new in the market, struggle with a number of things to survive the competition. Finding the right funding options to carry out their business activities is their greatest struggle. For this reason, small or new businesses and startups make the best MCA leads, and are targets for merchant cash advance providers. If you are struggling to find and target qualified merchant cash advance leads, seeking help from lead generation experts like Merchant Financing Leads is the right thing to do. With their experience, research, and in-depth knowledge of the market, these experts gather all the data you need to target the best-quality MCA leads. This data can be used by MCA providers to approach, convince, and convert leads for the success of their business. These are the merchant cash advance leads that are convertible directly through a phone call. 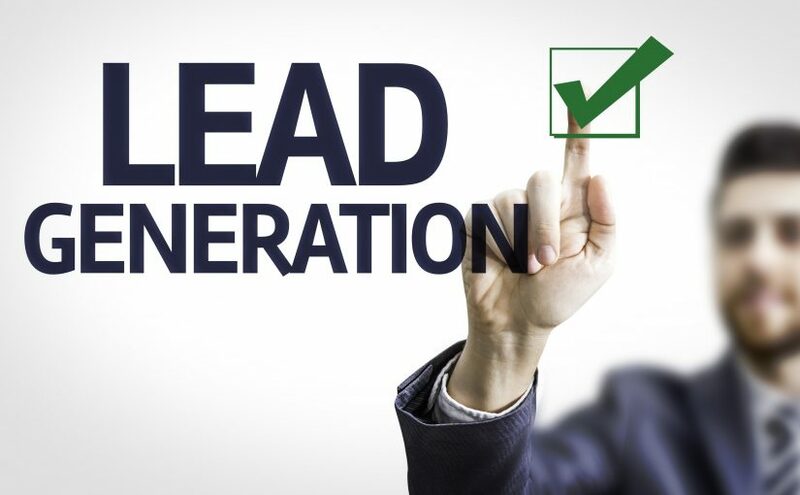 Information about these leads like their name, business name, contact details, funding requirement, etc., is gathered by lead generation experts. These businesses are given a call by agents of the lead generation experts, and offered a direct loan on behalf of the MCA providers. If the merchant is interested, they are targeted for conversion. No need to handle the calling and contacting process on your own – let our agents do that. No need to maintain a whole record of the convertible and interested leads, as we do that for you. No need to pay for bad or unqualified leads. Pay only for the qualified ones. Faster conversions, as we pick the leads that need funding within one or two weeks. Gain these benefits by using the lead generation services of Merchant Financing Leads. We not only provide you with valuable information about live transfer MCA leads, but also walk you through the process of approaching them and convincing them. Our team of marketing experts also helps MCA businesses set reliable marketing campaigns and analyze their results with time. Thus, with us, you can get information about the most qualified MCA live transfer leads, approach them in the most effective manner, convert them, and set marketing campaigns for the same. If you look forward to the same for your MCA business, contact us today!